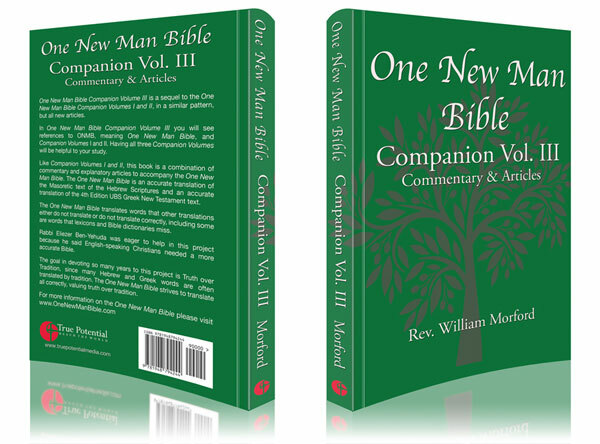 All new commentary and insights on the One New Man Bible! Prophecies of Israel’s restoration fulfilled! In the previous Companions we looked at God the Father and God of Power, so here are some passages showing His Love. The Hebrew word A-H-V means to devote completely to another, so God is completely devoted to YOU. All God’s People are Blessed! Joel speaks of a time when all believers will rejoice. Israel Restored, Prophesied Over and Over so we have seen the beginnings of this Restoration in Our Lifetime. 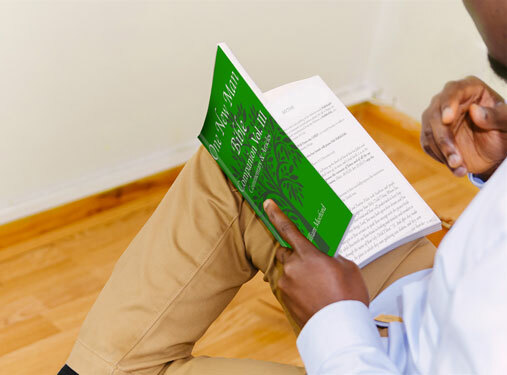 48 new teachings that will unlock your understanding of Biblical passages. The real meanings of Jewish Roots for Christians. Did you know that there is a “Palace of the LORD?” And that God’s Throne is not in the part of the Palace you might imagine? What does the Bible say about who will go to Heaven and who will go to hell? Where does scripture say about where you stand? What made Nehemiah’s ministry so relevant for Christians today? This chapter explains. 24 Prophets you may not know were in the Bible. What does it mean to be “tested” by God? These miracles defy the Laws of Physics, but they’re all in the Bible! Some of Israel’s greatest leaders didn’t want their assignment, find out who and why. This chapter unveils the global attack on the family that threatens the existence of the family. This chapter explains the hidden meanings in Y’shua’s parables. 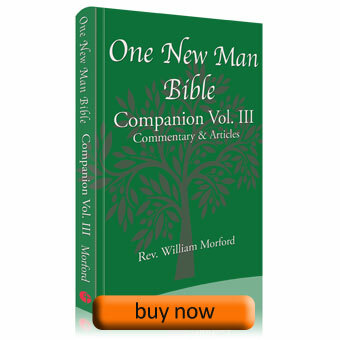 Discover passages and characters of the Bible you may have never known were there! 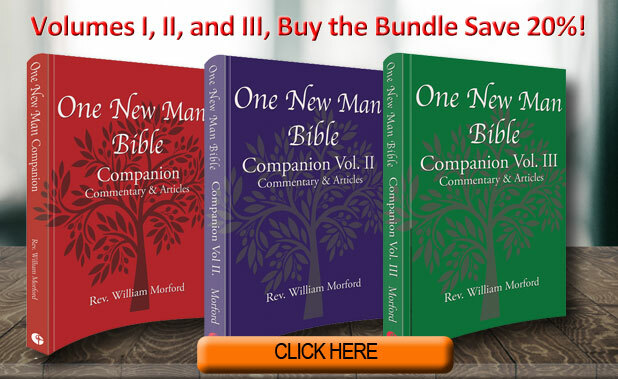 Attention churches and groups: Save 50% when you purchase 8 copies or more!